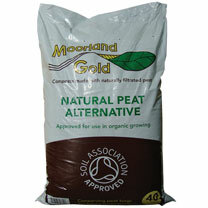 Four unique composts, they are made with a natural occurring peat product which is collected through water filtration. 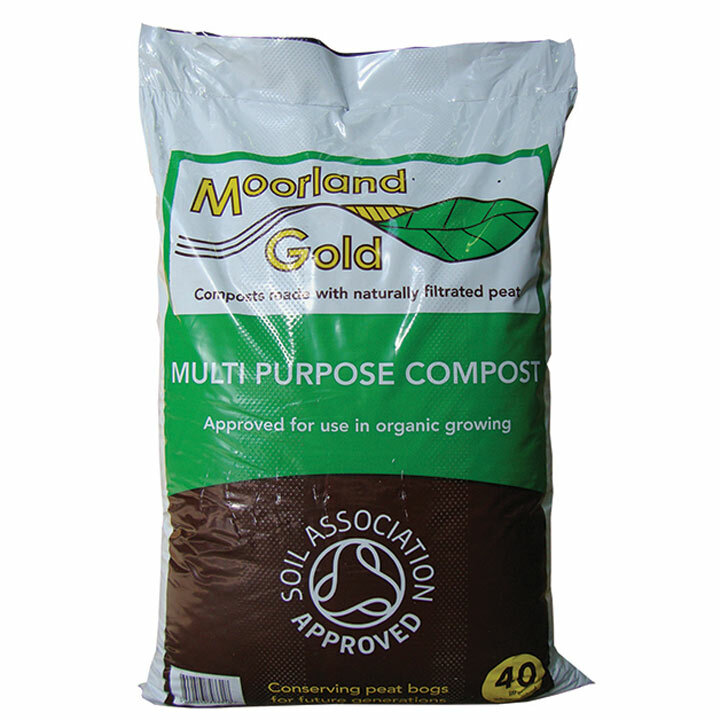 The composts are rich in naturally occurring minerals and trace elements, which encourages strong and healthy balanced growth, with reduced need for additional feeding. Multipurpose Compost - A blend suitable for direct sowing larger seeds in trays, pots, planters and beds, and for potting on. 40 litres. 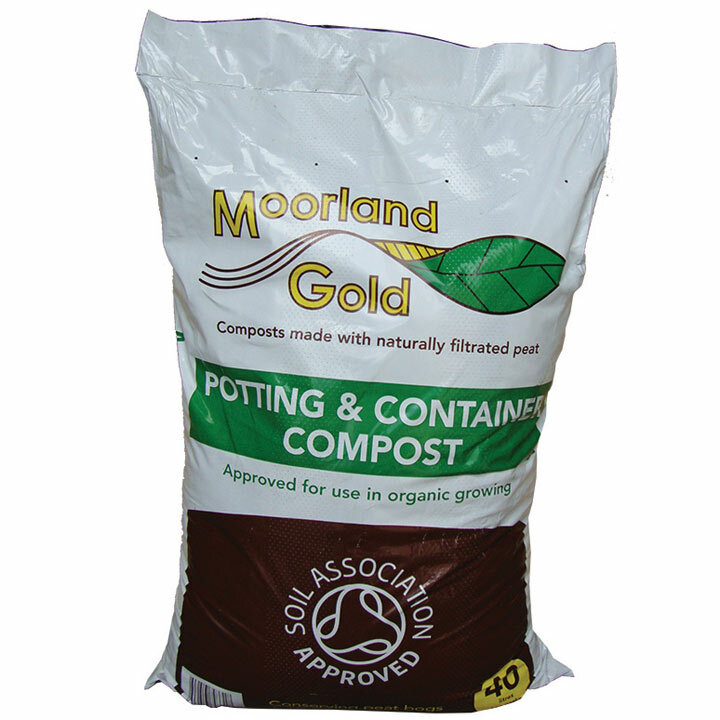 Potting and Container Compost - A ready to use growing medium based on reclaimed peat, with added nutrients for strong, healthy balanced growth. 40 litres. 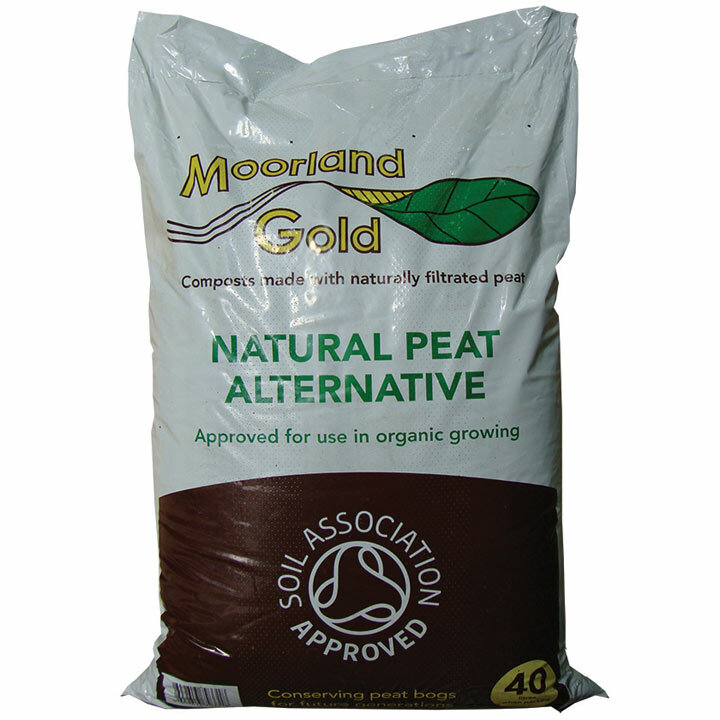 Natural Peat Alternative - Reclaimed peat particles collected from reservoirs so gardeners can use peat without the loss of peat bogs. 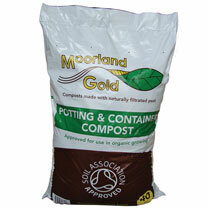 Blend with home made compost to make a potting mix or use as a soil conditioner. 40 litres. 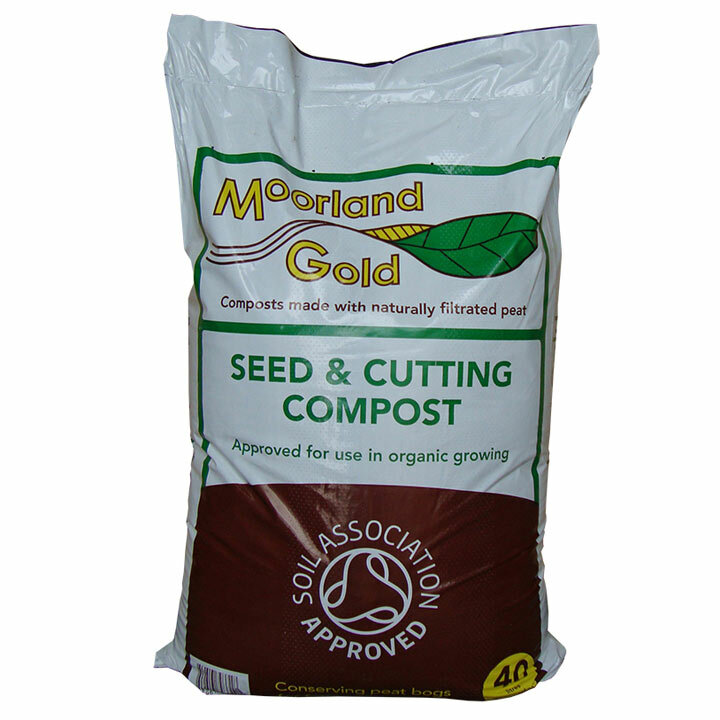 Seed and Cutting Compost - The ideal start for seedlings with the correct balance of nutrients to feed young roots without scorching them. Fine, consistent texture, suitable for modules. Based on Moorland Gold reclaimed peat. 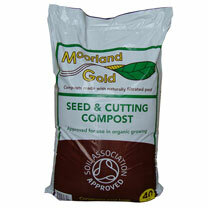 For use in seed trays, starter pots, modules, Rootrainers and propagators. 40 litres.